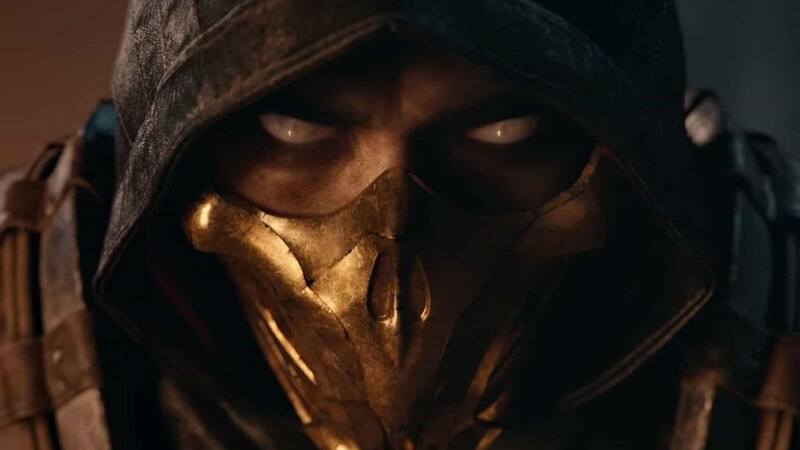 The time for a new fighting installment to release from NetherRealm Studios draws near. 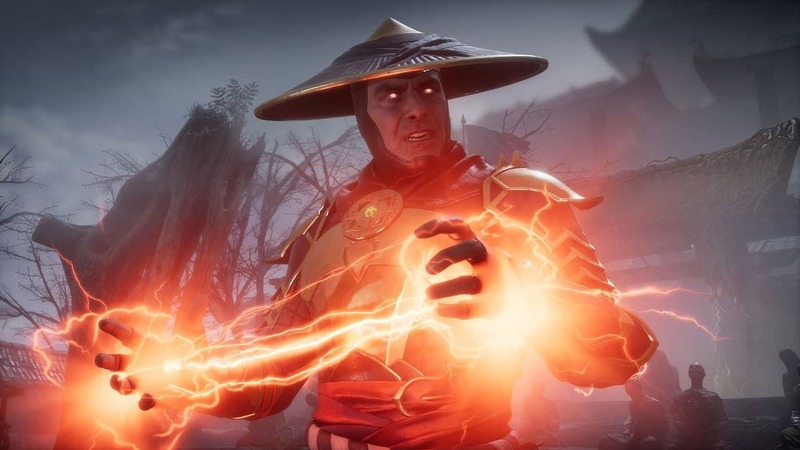 Whether it is going to be a new Mortal Kombat or not remains to be seen but suffice to say, it would be very surprising if it was something else. 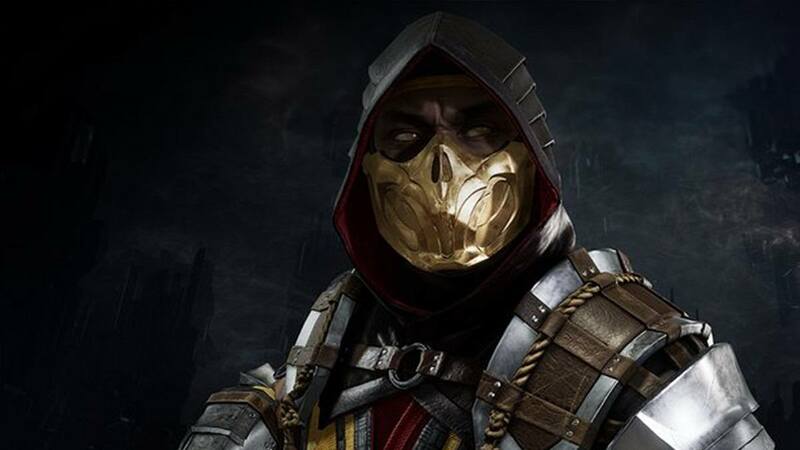 Taking to Twitter earlier today, creative director Ed Boon stated that the studio is “working very hard” on its next project. He shared an image of two actors in motion-capture suits taking fighting stances, with a simulation running on a screen in the back and a third person providing directions. Boon further added that development is still ongoing and there is nothing more to divulge right now. 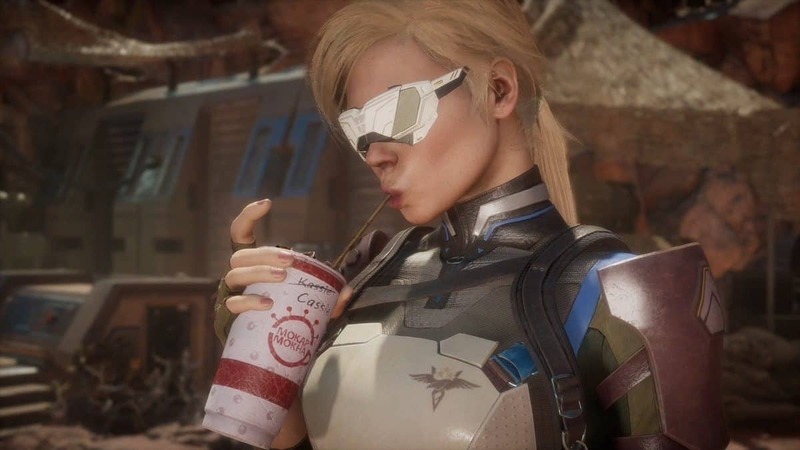 The fact is that NetherRealm Studios has been relatively quiet as of late. It skipped out on making any announcements at the Electronic Entertainment Expo (E3 2018) and the Evolution Championship Series (EVO 2018) in the past few months. Whatever the developer is cooking behind closed doors appears to be more ambitious than the usual installments. 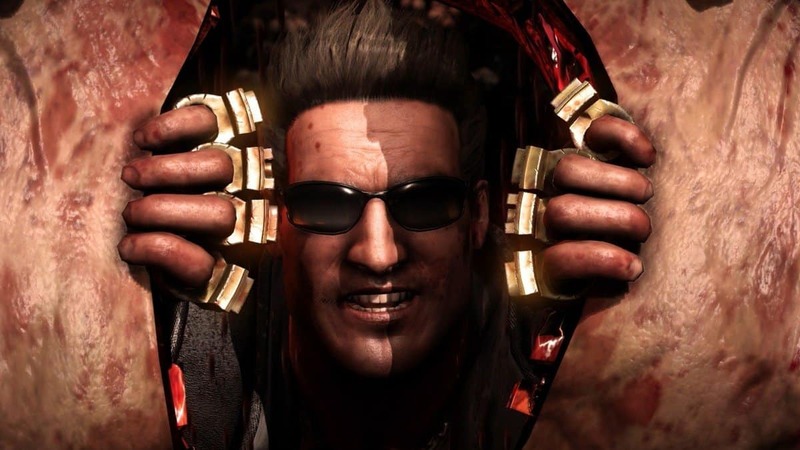 It has been more than three years since the release of Mortal Kombat X and a year since Injustice 2 came out. 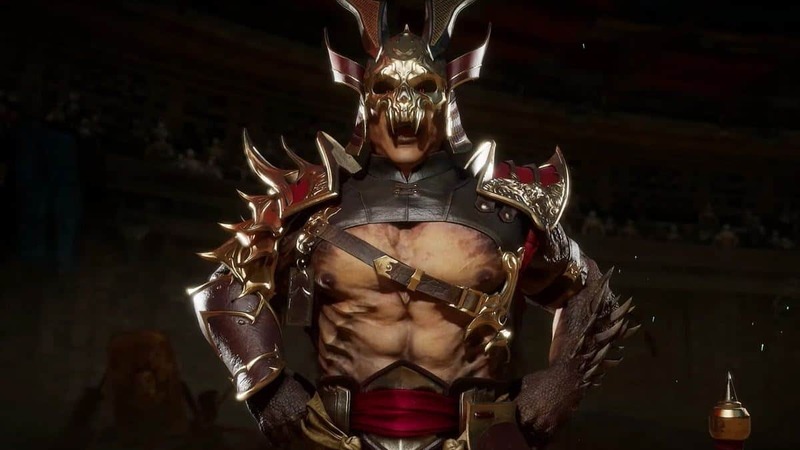 Based on the alternate release patterns between the two, the next entry is obviously going to be with the Mortal Kombat franchise. 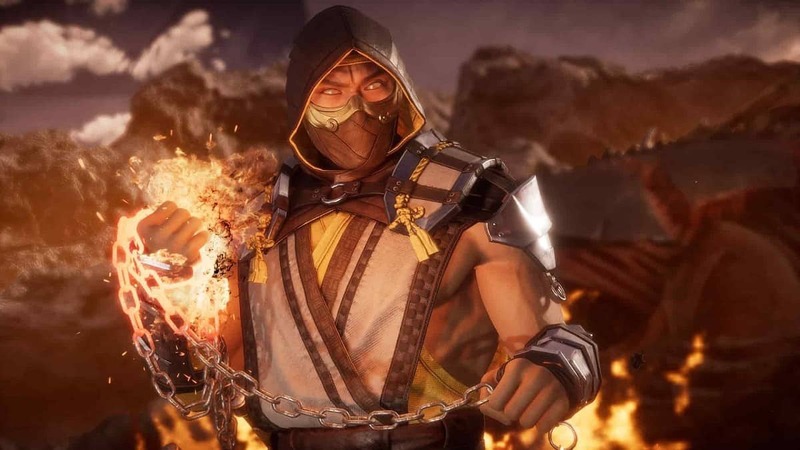 Boon made a similar tease back in May by playing around the “K” letter for a pun, something that the Mortal Kombat community has grown accustomed with over the years. 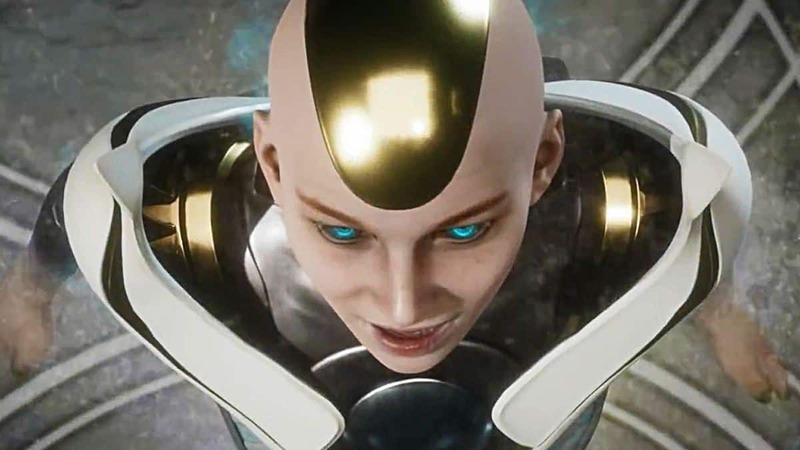 In addition there was a wild leak last year that claimed to have all the juicy bits on the next Mortal Kombat 11 installment.